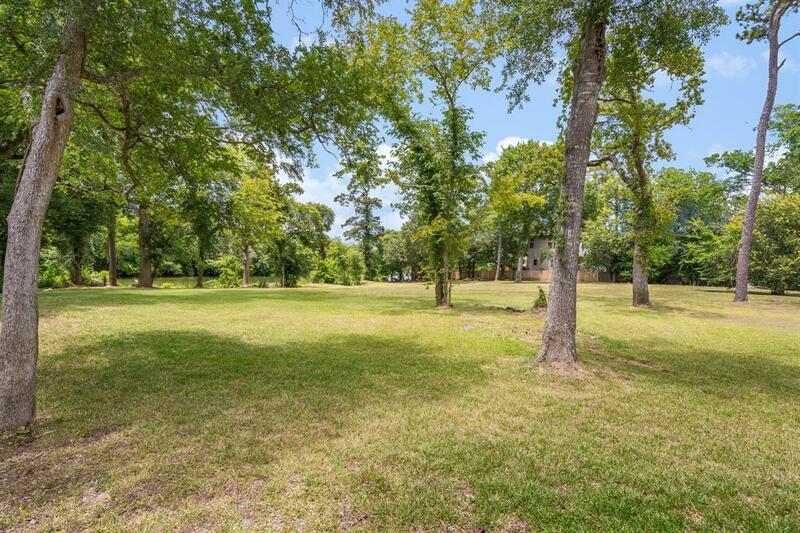 Endless opportunities to build the home of your dreams on this breathtaking 1.3964 waterfront lot on a quiet cul-de-sac street along the peaceful banks of Clear Creek! 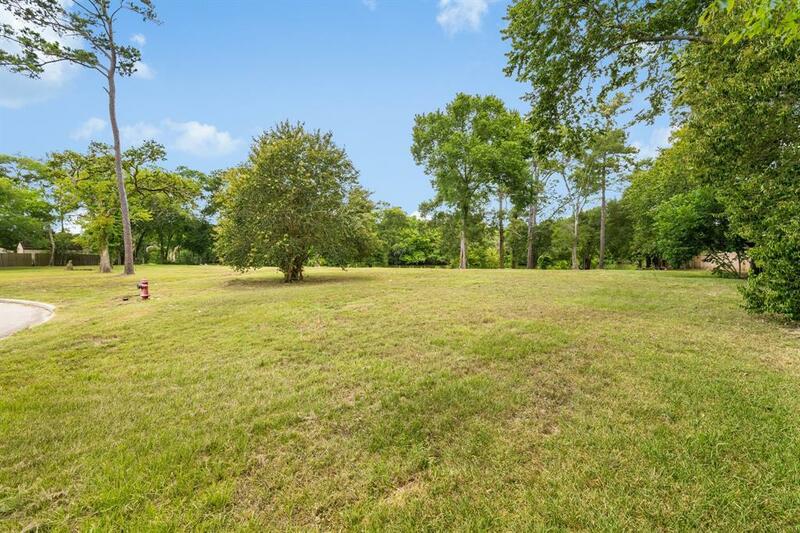 New construction custom builds line Ellis Road, as you approach this stunning property. 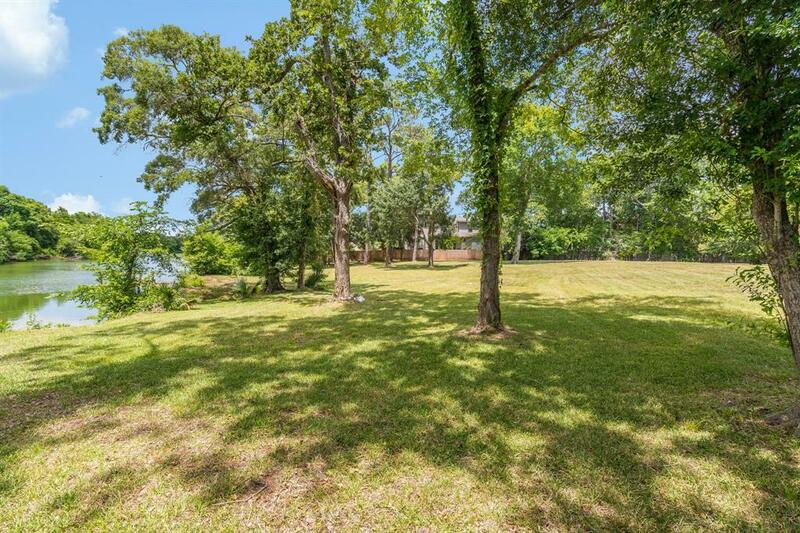 Sprawling, mature trees dot the landscape and an impressive 243.86 feet of creek front property creates the perfect setting for an amazing backyard that will accommodate a private fishing pier. 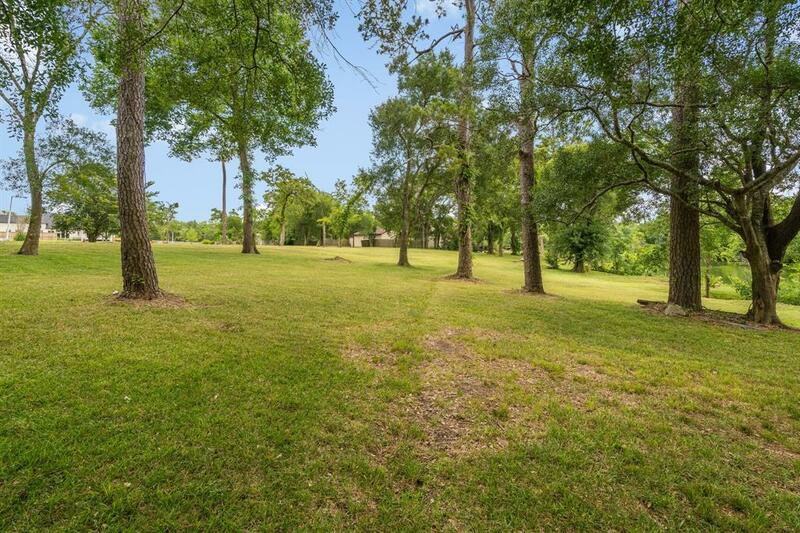 Don't miss this unique opportunity to own a slice of paradise on this fabulous street in highly acclaimed CCISD!